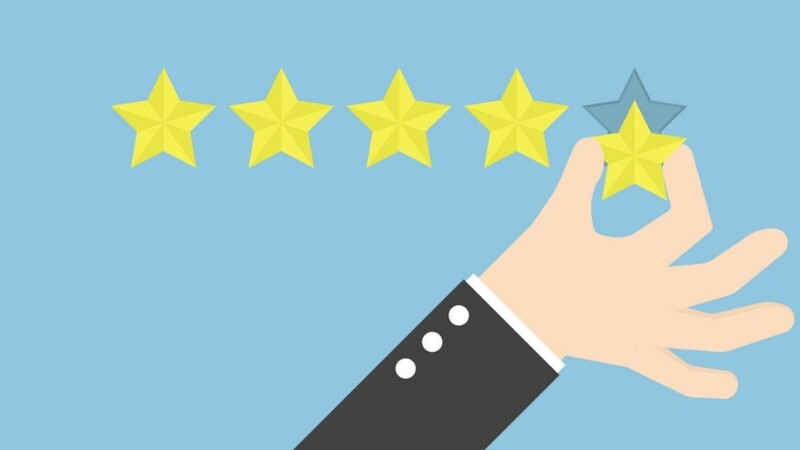 Using online reviews can showcase your stellar reputation, excellent customer service, and help you stand out from the competition. Remember, everyone is entitled to their own opinion and you can learn something from every piece of feedback you receive. Even negatively perceived feedback can be learning experiences for your business and potential customers. For help optimizing your website and analyzing online metrics and feedback, contact our experts at GemFind!